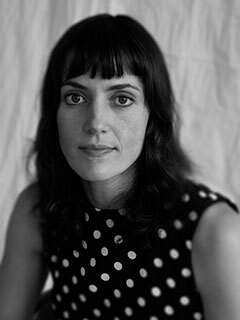 Astra Taylor is a writer, a documentary filmmaker, and an activist. Her films include Zizek!, a feature documentary about the world’s most outrageous philosopher that was broadcast on the Sundance Channel, and Examined Life, a series of excursions with contemporary thinkers. Taylor is the author of Examined Life (The New Press), the companion book to the film, and The People’s Platform: Taking Back Power and Culture in the Digital Age. Her writing has appeared in The Nation, the London Review of Books, n+1, The Baffler, and other publications. She lives in New York City.